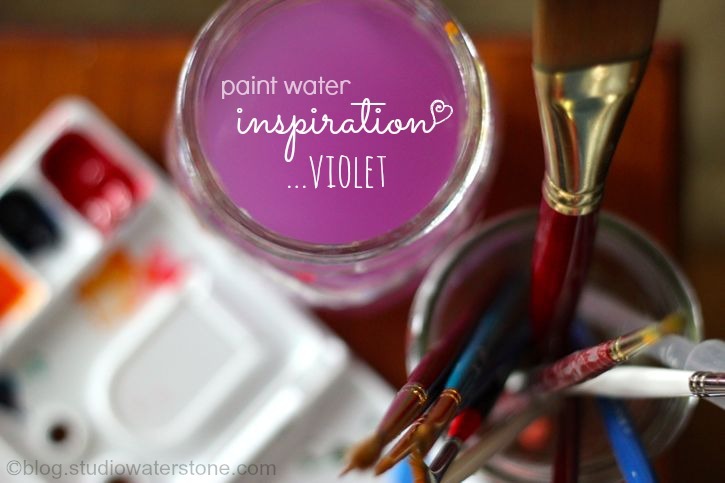 and the resulting paint water again has inspired me, this time luscious, delicious violet. Like I said I love how you mix your water colors its bloody brilliant, gorgeous color. 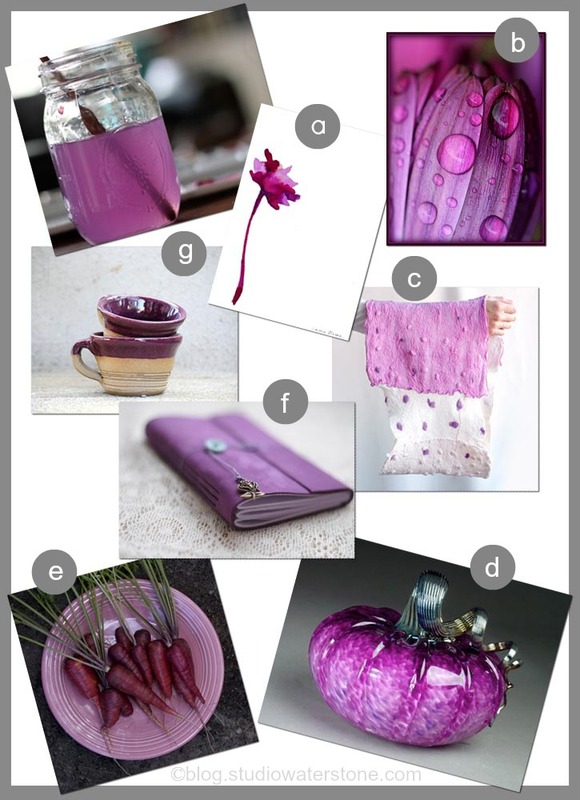 Thanks for sharing and have a wonderful creative week..
Violet perfection. Have a great week. MMMM! Beautiful. Love your artwork. This is a beautiful color - hm, like all colors actually. I was thinking about you Lori, and I wonder how you and your family are coping. How is your father-in-law? 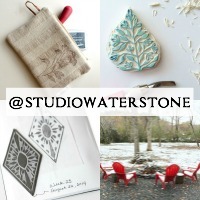 love the photo & great post! the angle on the top shot is absolutely perfect. blessings.